Life and Breath Photography - What to Do with your Photos! What to Do with your Photos! Because we give digital photos as part of all of our packages, we always give our clients ideas on how to keep the photos from languishing on the flash drive. 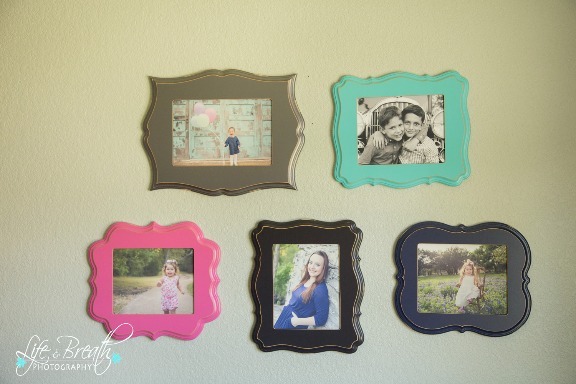 We capture moments worth sharing and printing, so here are some idea on how you can use your photos!